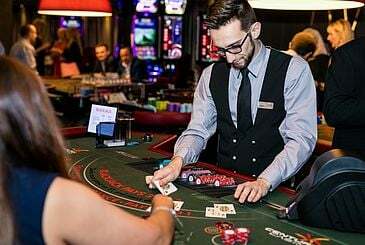 Century Casino is an extra addition to the city’s entertainment options. 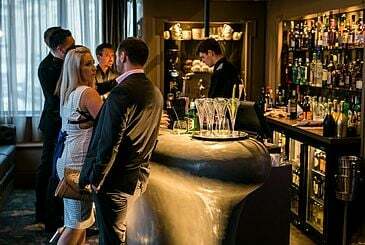 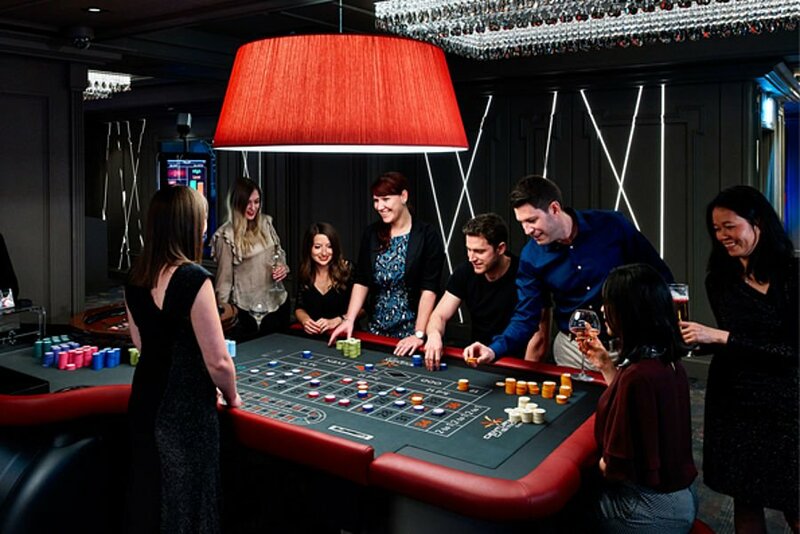 Set across three floors, the casino features a luxurious cocktail lounge with its own balcony overlooking the newly developed Saw Close and the Theatre Royal. 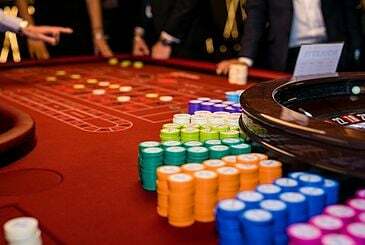 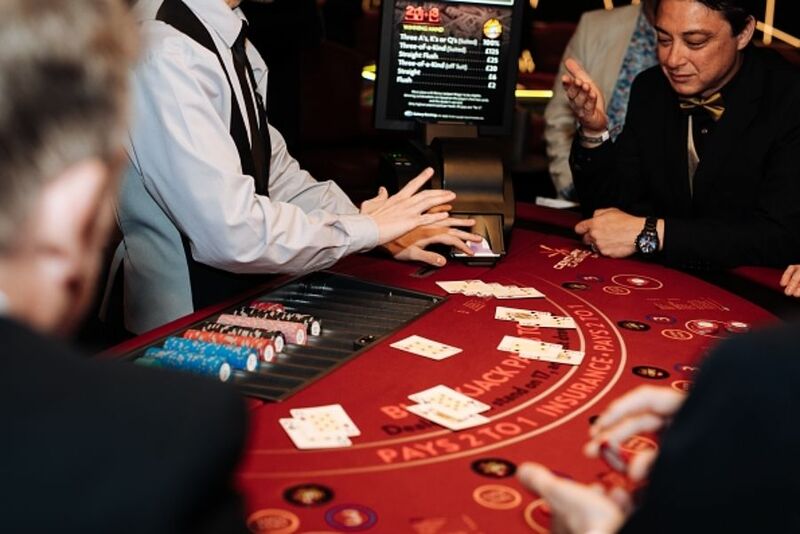 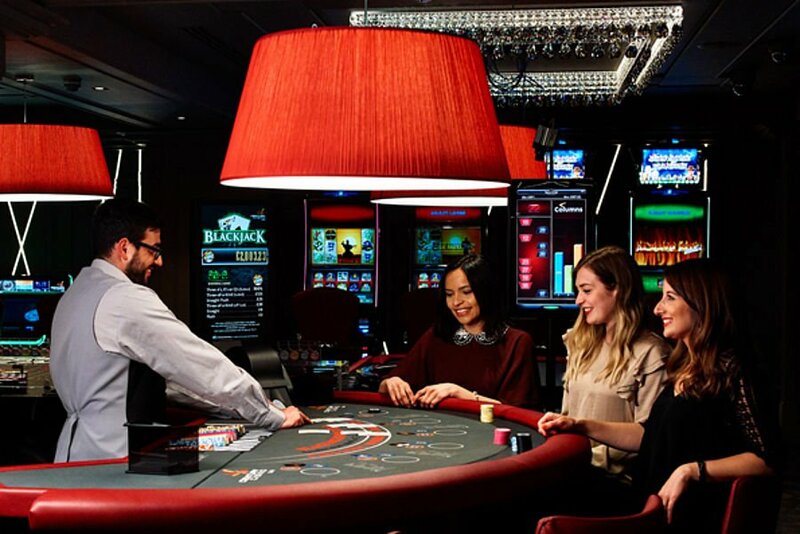 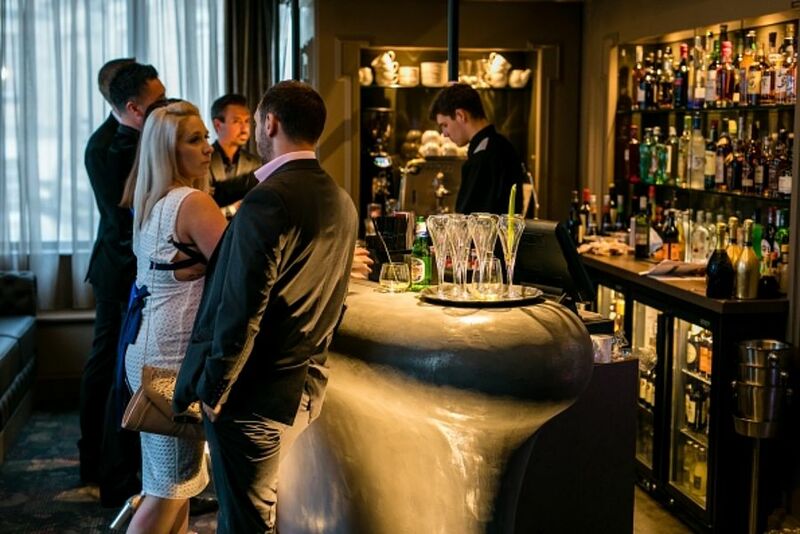 We are within walking distance of some of the best hotels and restaurants the city has to offer, so combine your stay with a trip to the casino and come enjoy a unique occasion with friends - drinking cocktails late into the night and sampling the best tables, slot machines and gaming terminals in the West Country. 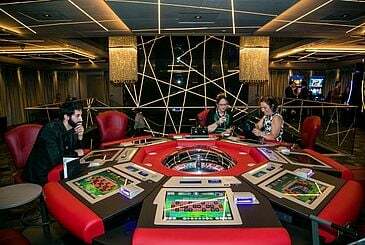 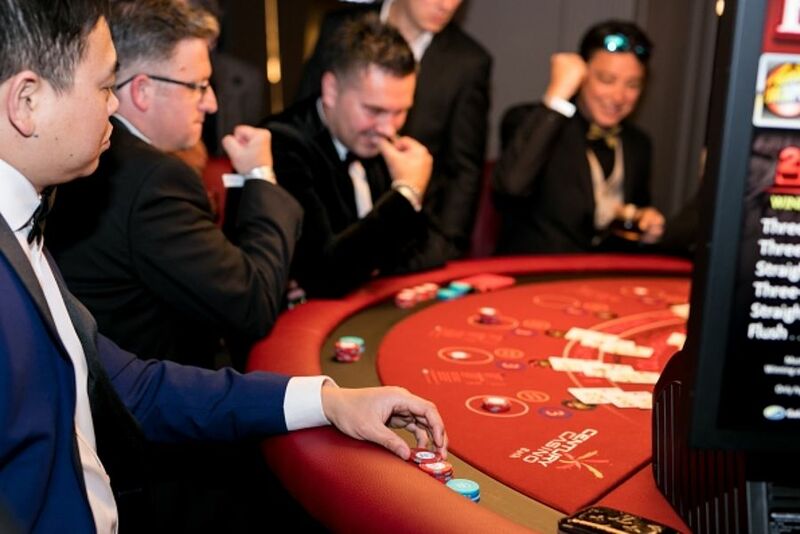 In addition to the main gaming areas, the Beau Nash Suite on the top-floor offers an elegant and private space with its own balcony, perfect for events and private gaming. 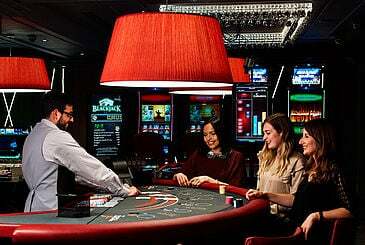 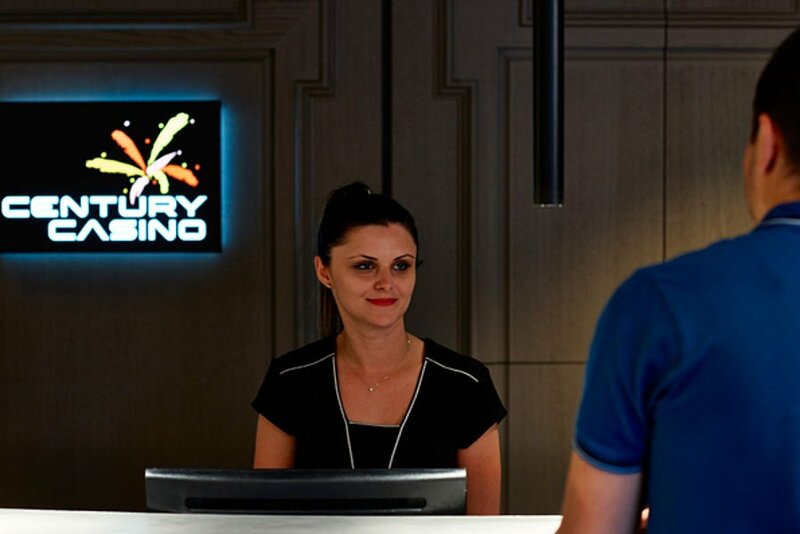 Whether you’re looking for gaming or just an exclusive location to enjoy with friends then please let us welcome you. 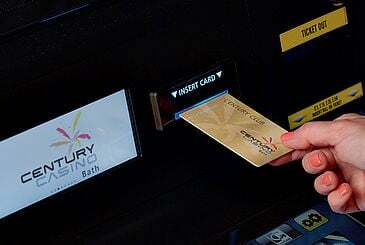 Membership is required and free to join, signing up is easy we just need a form of photo I.D. 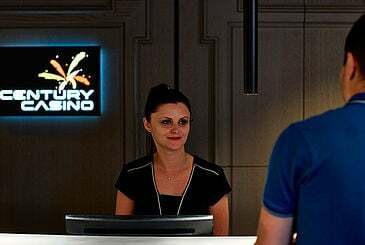 To ensure an enjoyable and comfortable experience for everyone, please follow our dress standard at all times at our main gaming floor. 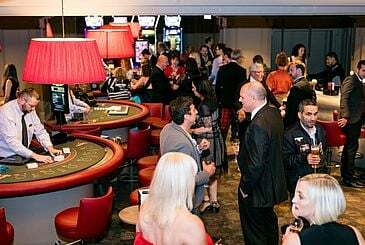 We would therefore like to point out that the dress code at the casino is casual / smart casual. 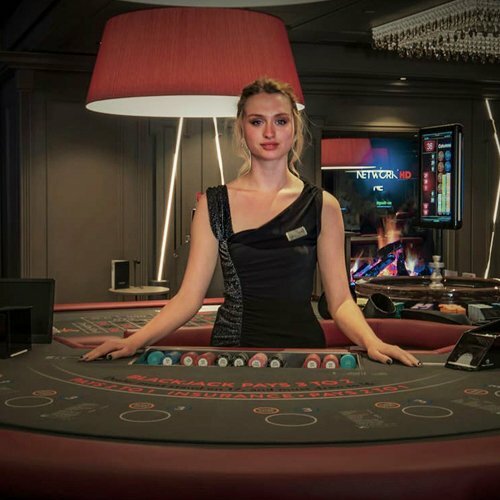 Nice shorts are acceptable. Century Casino Bath reserves the right to refuse entry to any patron considered improperly dressed. 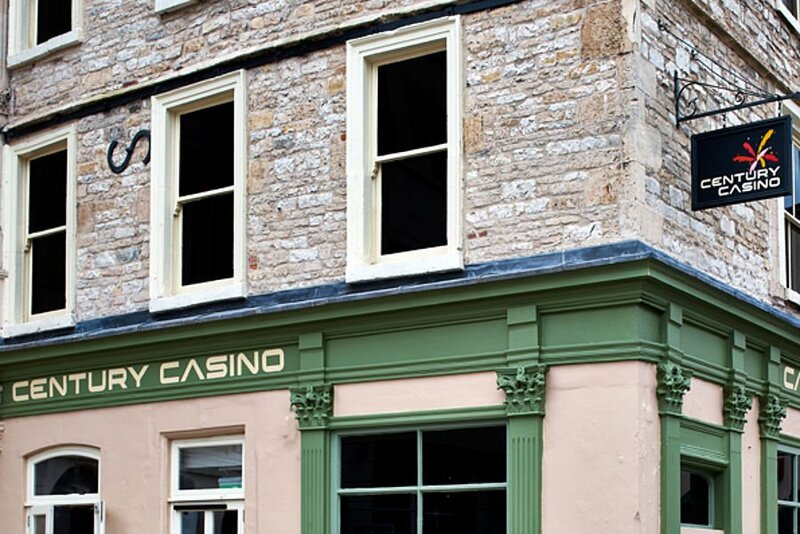 Drop us a message and we'll get back to you soon, or give us a call 01225 308 990.